By giving your washing machine a quick clean once a month, you’ll keep unpleasant odours and mould at bay, meaning cleaner clothes too. This quick and easy method costs pennies and will help keep your machine in tip top condition. 1. 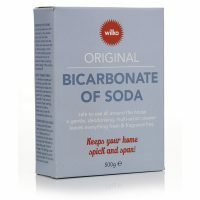 Simply mix together ¼ cup of bicarbonate of soda and ¼ cup of water in a small bowl. 2. Prepare two cups of white vinegar. 3. Add the bicarbonate of soda mixture to the detergent drawer of your machine and pour the vinegar into the drum. 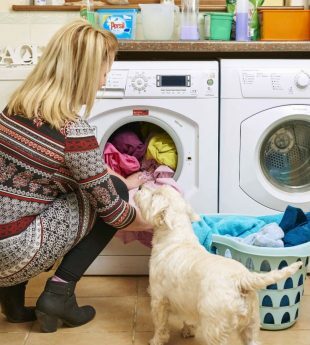 Set your washing machine to a regular hot wash and let the machine do the hard work. 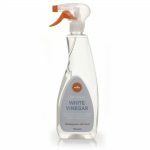 The bicarbonate of soda and vinegar will naturally break up any mould growth while cleaning and refreshing your washing machine. 4. 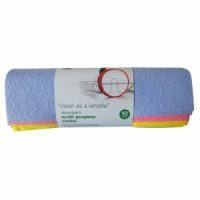 When the cycle has finished simply wipe the drum with a clean sponge or cloth, removing any mould or residue which may be left behind. 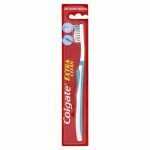 Remember to lift the seals where possible to remove any hidden residue and use your old toothbrush for those hard-to-reach areas. 5. Simple – your clean and sparkly washing machine is ready to use again! It’s a good idea to check your washing machine’s manual for any specific dos and don’ts to avoid invalidating your warranty. And if you’d rather we did all the hard work, take a look at our range of pre-made and measured treatments instead!